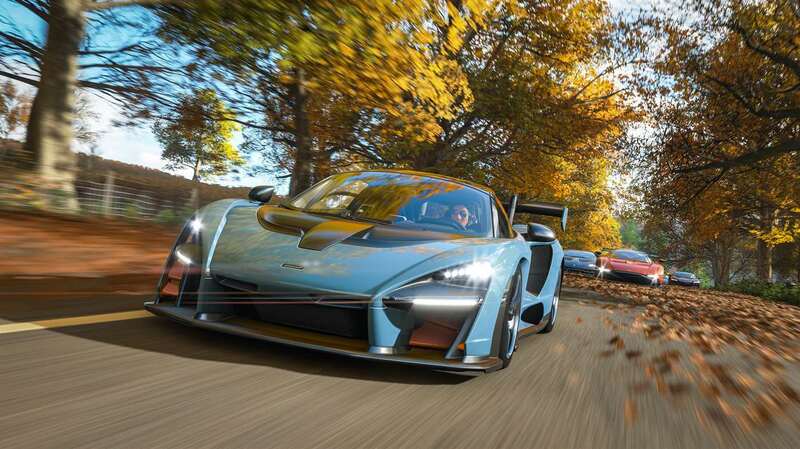 Playground Games has released a new patch of Forza Horizon 4 for PC and Xbox one. This patch updates the PC version to 1.216.279.2 and Xbox version to 1.216.279.0. There are no Xbox and PC specific fixes. This patch includes Cross Platform Fixes. This patch introduces two new features, first one is the multi-material color choice for various cars and rims as well as the addition of the various new to Horizon rims. The second feature that is added to the game is the ability to bulk add DLC cars to the player garage. Forza Horizon 4 is available for Xbox One and PC. Tags # Forza Horizon 4 # Forza Horizon 4 patch # game # gaming # pc # pc gaming # Playground Games # Xbox One. Labels: Forza Horizon 4, Forza Horizon 4 patch, game, gaming, pc, pc gaming, Playground Games, Xbox One.